Yep! 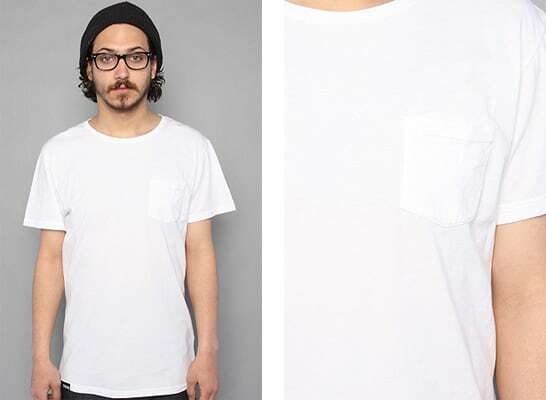 In my white (pocket) tee. You know how hot pocket tees have been lately, who said it has to be stupid fruity crazy colorful? Keep it simple with perfect white T-shirt you can rock to any laid back suare this weekend.